Please call for more information and reservations. If you've got 30 minutes or 3 hours, we can customize your experience. 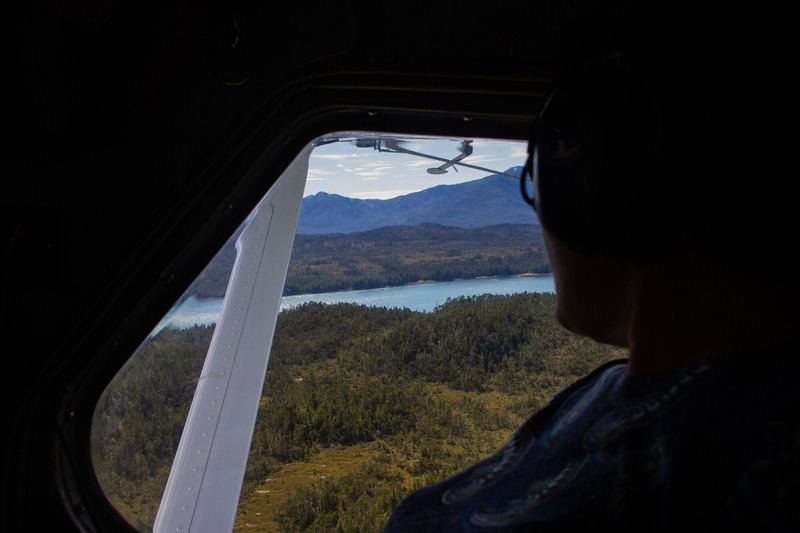 Private Misty Fjords, aerial island tour, glacier/fjords flightseeing… the sky’s the limit! Chartering aircraft with Taquan Air provides you the flexibility you want, and you are limited only by your imagination. 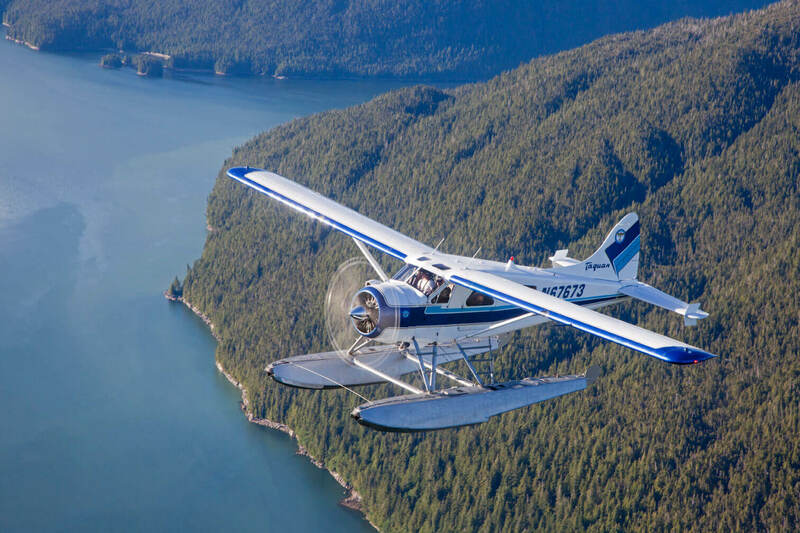 From aboard your private, impeccably maintained DeHavilland Beaver or Otter you can get to the perfect location for that memorable proposal or ultimate destination wedding. 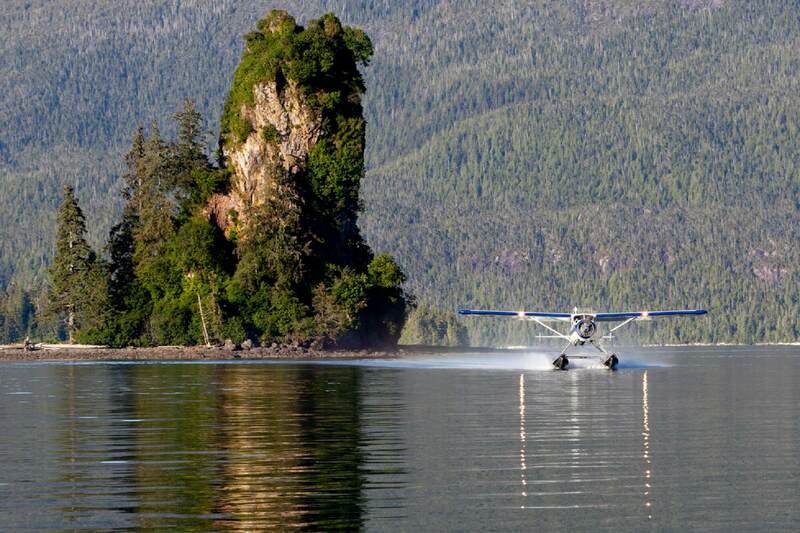 Or, you can set off to explore glaciers and the Misty Fjords National Monument. 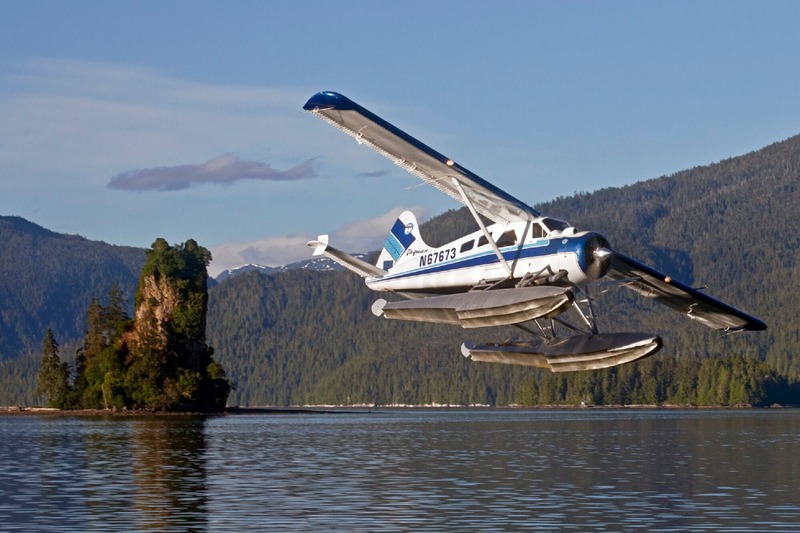 If your time is limited, take off flightseeing over Revillagigedo Island and historic Ketchikan. Whether you are looking for a private tour or want a custom experience we’ve got you covered. Fly with a Five-Star Medallion Shield Carrier and make memories that will last a lifetime! For more information and to begin planning your private custom flight, contact us at info@taquanair.com or (907) 225-8800. Tour of Misty Fjord by float plane (arranged through the cruise ship). Arrived at facility, received a safety briefing from the pilot. Recorded commentary provided on the flight as well as information from the pilot. Landed on a “lake” in the fjord. We were able to step out on the floats for a brief time (10 minutes) for pictures. Then we headed back to Ketchikan. Felt quite safe all of the time. Flight stayed at about 800 feet, good enough to see a flying eagle. This tour actually was our back-up choice, and I have to say I was very pleased. The views of practically virgin forest and mountains were breathtaking. Taking a ride in a piece of history was also fantastic. 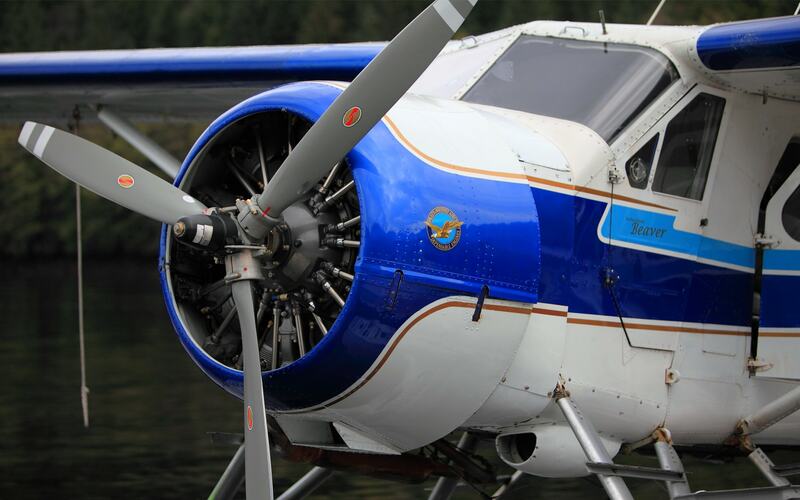 The DeHavilland Beaver is the workhorse of the Pacific Northwest, and the opportunity to take the tour in this plane was great. We took off and landed on the water. We were in the air for about an hour and got to enjoy an all-you-can-eat crab leg feast at the conclusion of this tour. Pricey, but would absolutely do again.